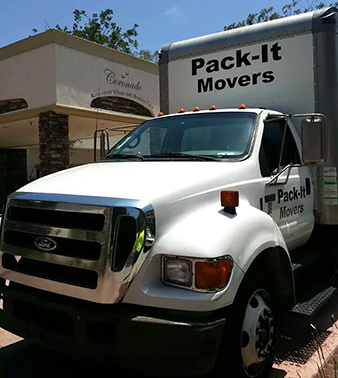 Pack It Movers is a locally owned and operated moving service in Pearland. 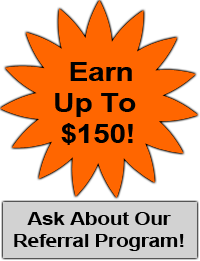 We offer residential and commercial moving in the Pearland area. It is our goal to stand out from other movers and to always finish the way we start: STRONG.